Usually we put the phone somewhere in home and then forgot. 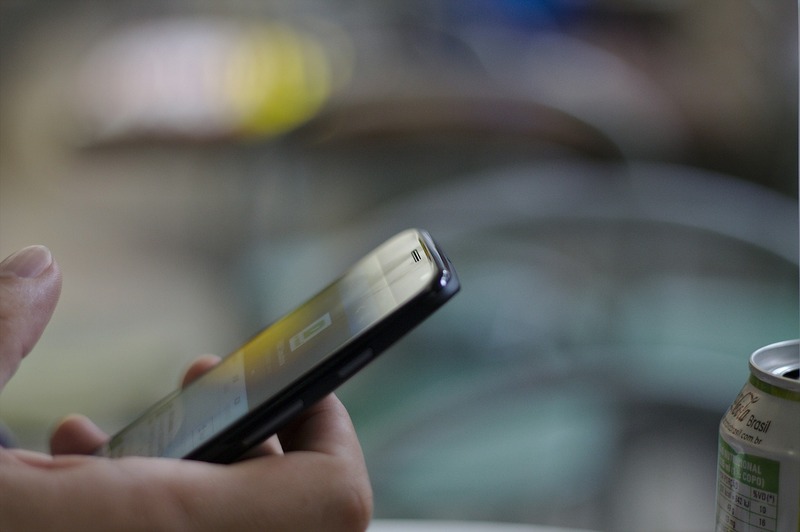 If we are not able to quickly locate the device, we make a call from other phone to ring it and find. But it becomes problem when the device is in silent mode. In that case, you find yourself helpless. Most of the people start searching every possible corner of the home to find the device. But there is a better and easy way of locate the device if it is connected to Wifi or data connection. Google has created a service called Android Device Manager to manage your Android device from remote location. Step 1: Visit www.google.com/android/devicemanager in your desktop browser and login with the same Gmail account you used to activate your Android device. Step 2: Now you can see the list of devices associated with this Gmail account. Step 3: Now select the device and click on Ring button. Your device will start ringing even if it is in silent mode. If location service of the device is turn on, you can also check the exact location of the device in maps. This can also be helpful if you lost your device on a public place. 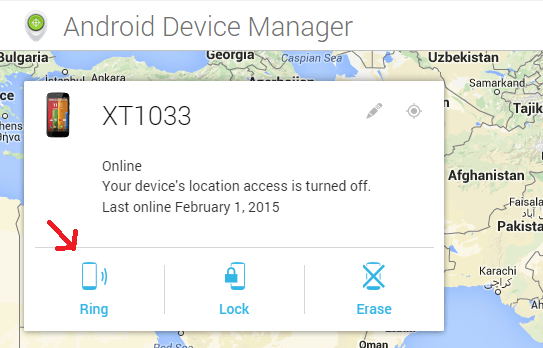 Android device manager is a nice Google tool to locate, lock or erase your stolen or lost Android device. If you are unable to locate your device, you can remotely lock or erase the data. It is worth to mention that this tool cannot erase data on microSD card. So, you must know how to use this tool. You should also suggest your friends to use this tool to keep their devices safe and remotely manage. If you have anything to ask, you can ask via comments below.